​Fortnite Overtime challenges are coming to the game as part of the Fortnite Patch 7.40 update, according to Epic Games. The Overtime challenges will be perfect for fans looking for more missions to complete after breezing through the weekly challenges available for players. Here is everything you need to know about the Overtime challenges. Players will be able to participate in Overtime challenges soon in ​Fortnite. Epic Games revealed that starting with Patch 7.40, Overtime challenges will go live for players as an additional set of missions to complete. "Did you complete your 10 weekly Challenges and are looking for more? We have you covered! 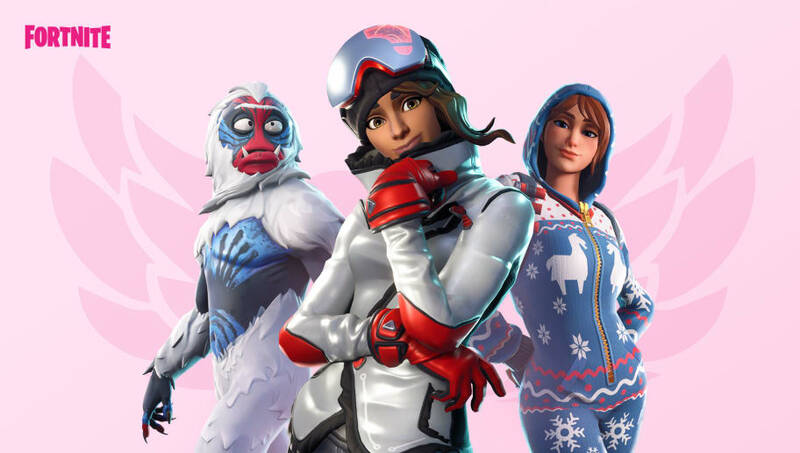 Complete these Challenges by the end of the Season to unlock 5 new rewards including the Valentine Wrap and Vines Contrail," the post read. "And for Battle Pass owners, the Overtime Challenge rewards will include new unlockable styles for the Trog, Powder, and Onesie outfits." The Overtime challenges will officially begin on Tuesday. Players can now complete the ​Season 7 Week 10 challenges in Fortnite. UPDATE (Feb. 14, 11:12 a.m. ET): Epic Games revealed the challenges for the week, newly dubbed Overtime challenges.